*Confusion is now clouding the truth about Phaedra Parks and her lawsuit against former friend, Angela Stanton, over defamation. 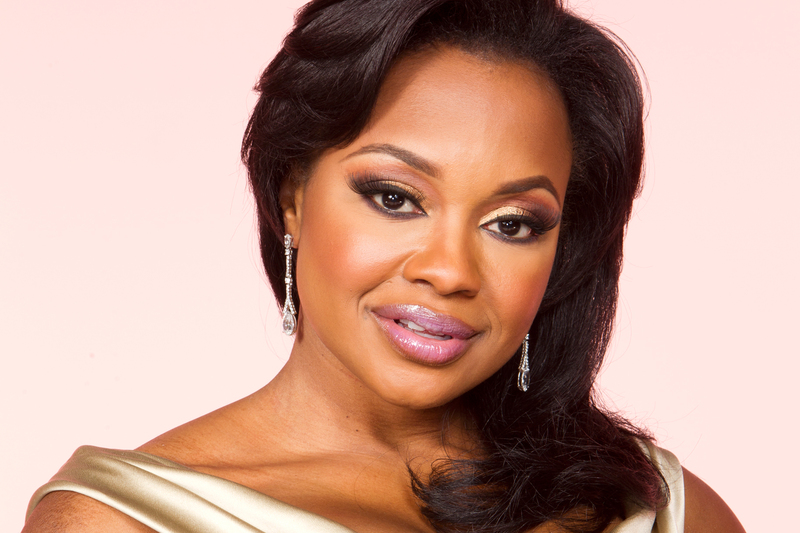 Allegedly the case was dismissed, but Phaedra’s folks say that’s not the truth. “It was never dismissed. It was refiled,” said the source who clarified that both Angela and “the publisher” of Vibe are named in the legal action. The reality star filed a $30 million defamation suit against the publication after it posted a story alleging that she and Angela engaged in illegal activities together. According to Angela via Twitter, the case was dismissed on the account that Phaedra was unable to convince the court she was wronged. I like Phaedra. However, at the very least if this girl was involved with Phaedra’s husband in a criminal enterprise and they were friendly she could have asked a friend and colleague to go and represent her. It appears to me that this woman is angry that she was abandoned by her friend Phaedra. If Phaedra believed she had a conflict which it appears that she did she could have retained someone else to represent Angela. It would have been the right thing to do. If they had any type of personal relationship she should not have abandoned her. That bothers me even more than the allegation that Phaedra is involved in criminal activity.